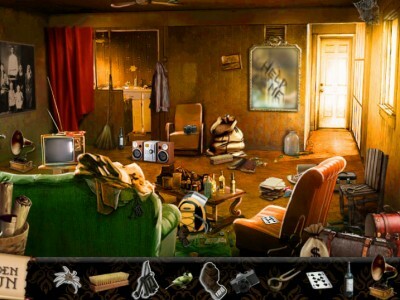 Help Me is mystery find it game by HIDDEN4FUN. An finally, before you start playing the game, check out the instructions so you could know what to do in the game. You observe the picture and once you spot a wanted object, point on it with the mouse and click on it with the left mouse button (or you could play on the touchpad if you have a laptop). Have fun.